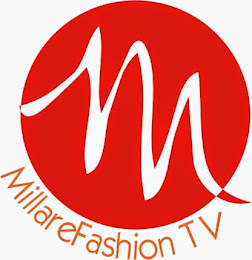 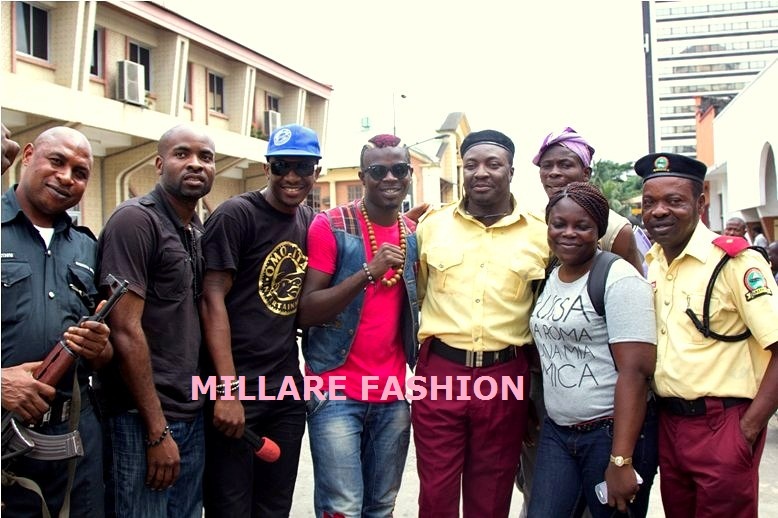 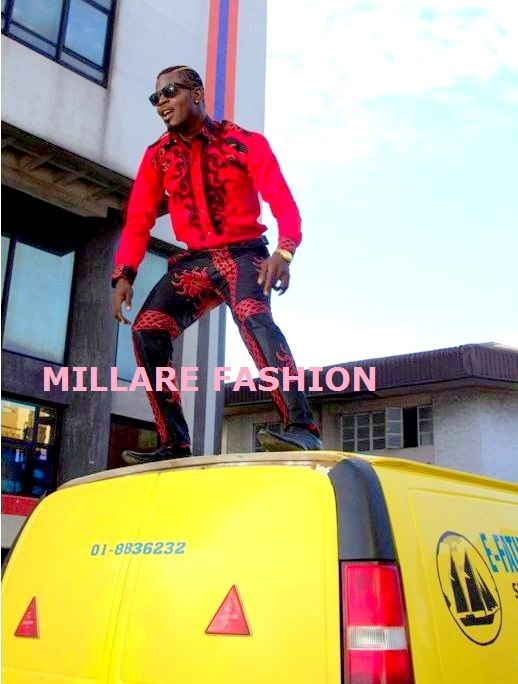 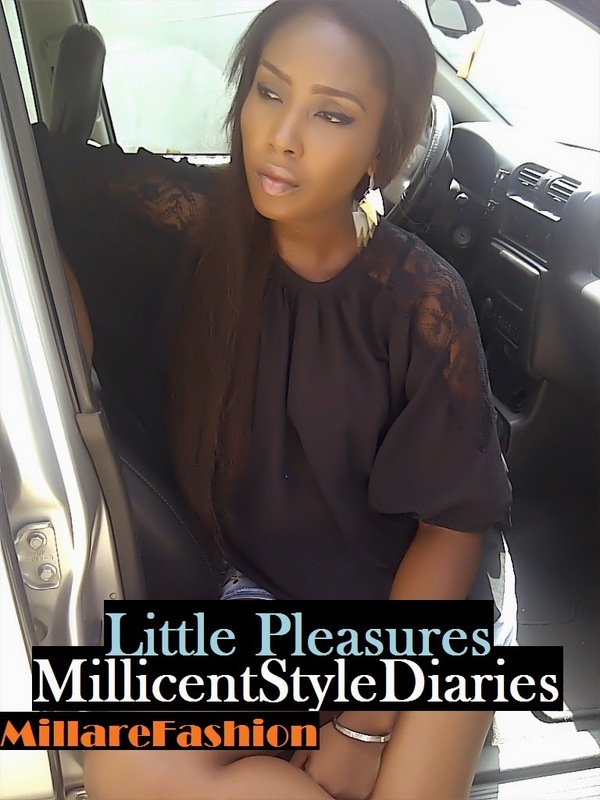 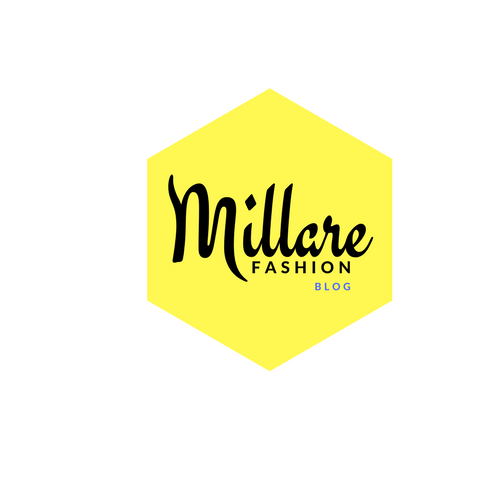 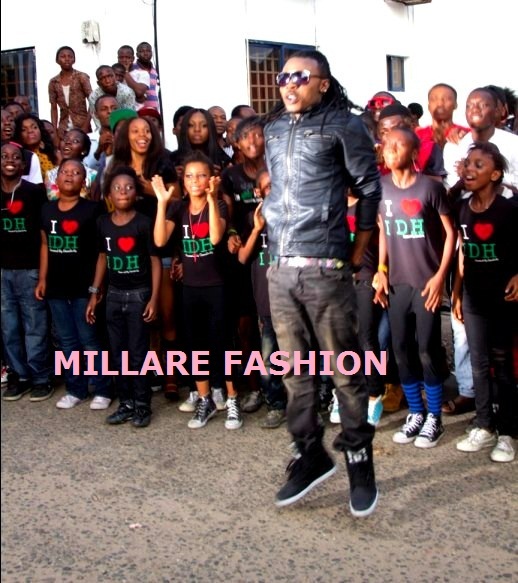 MILLARE Fashion: ALI BABA, KATE HENSAW,KAFFY, DENRELE,DJ SOSE, BUMMI DAVIDS, GOLDIE, CAPITAL FEMI, TUNDE EDNUT AND OTHERS DOING THE AFRICAN SKANK@ JJCSKILLZ NEW HIT SINGLE VIDEO SHOOT. 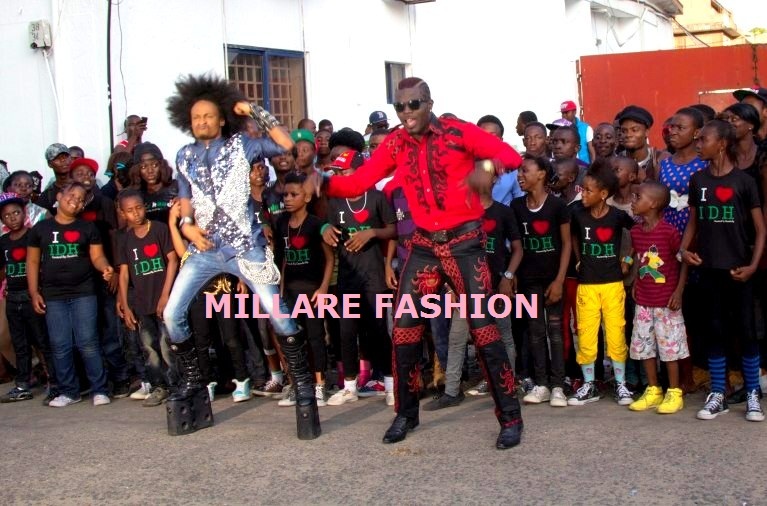 ALI BABA, KATE HENSAW,KAFFY, DENRELE,DJ SOSE, BUMMI DAVIDS, GOLDIE, CAPITAL FEMI, TUNDE EDNUT AND OTHERS DOING THE AFRICAN SKANK@ JJCSKILLZ NEW HIT SINGLE VIDEO SHOOT. Revered father of Stand-Up comedy in Nigeria, Ali Baba, celebrated A-List Nollywood Actress, Kate Hensaw, Weird MC, popular VJ/presenter Denrele , dance queen Kaffy, Bummi Davids, DJ Sose, RnB coroner Capital FEMI, Anita Isedeh, Goldie, Tunde Ednut, Gbenro Ajibade, and a whole host of other stars, all converged all at the Catholic Mission street Lagos Island Nigeria, last Sunday with one unified purpose and mission; which was to dance with all their hearts to JJCSKILLZ, new single, AFRICAN SKANK. 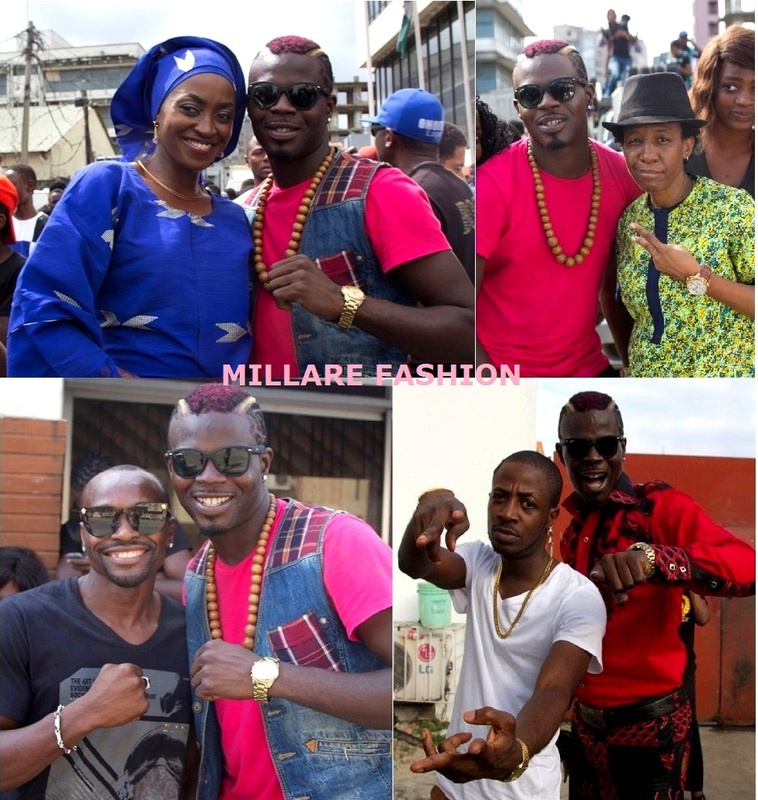 The video shoot, which sort to record the first Nigerian Flashmob, was a scene of major dancing, heavy media presence, comedy, networking and fun, despite the hard work involved in shooting a film of that magnitude. 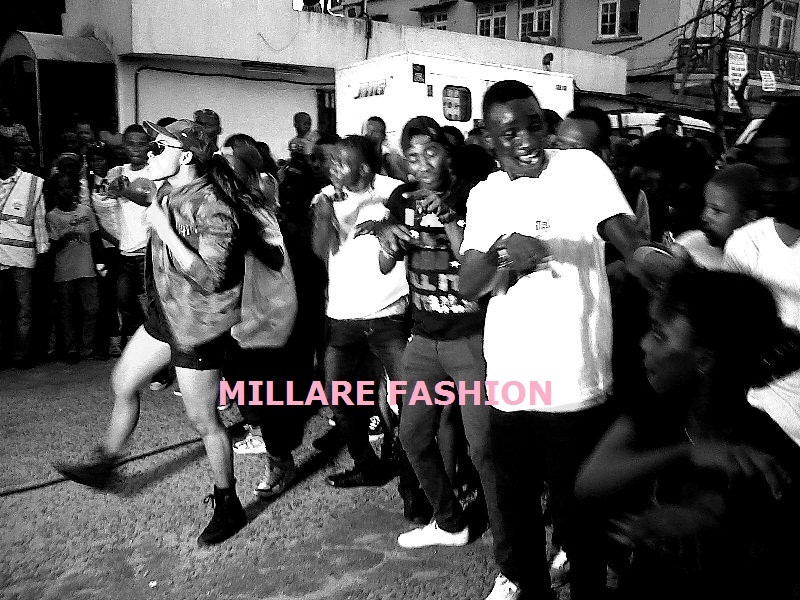 Directed by SKILLZ AND GENIE, the video is one that we can’t wait to see. 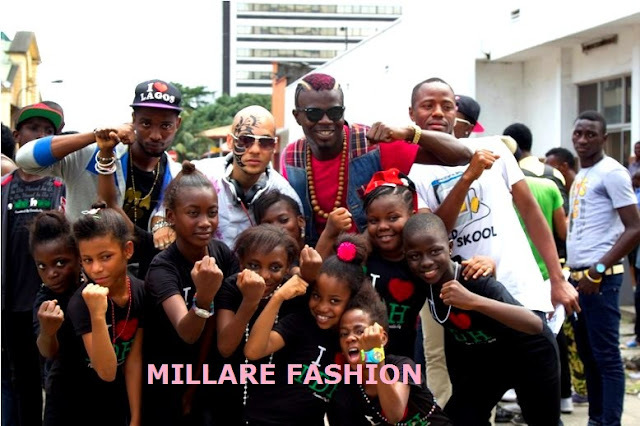 African skank is a music that seeks to export popular African dance to the rest of the world and it is definitely a great dance companion to get your rock on or workout routines, so play it and have go at the African skank. 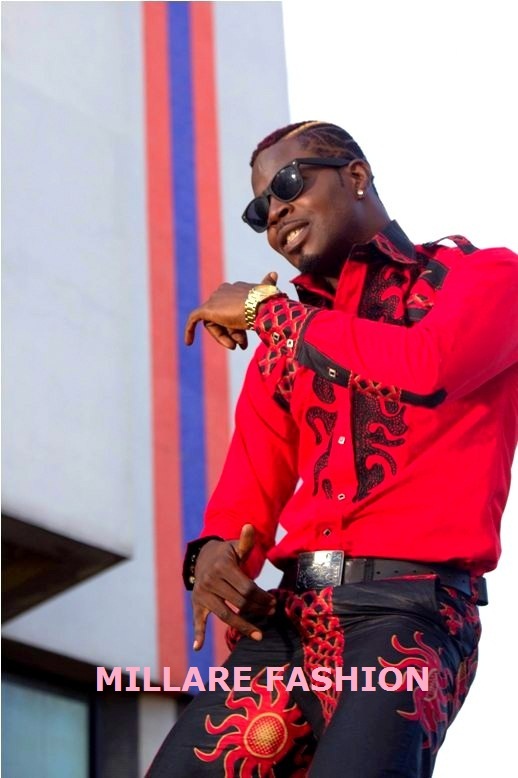 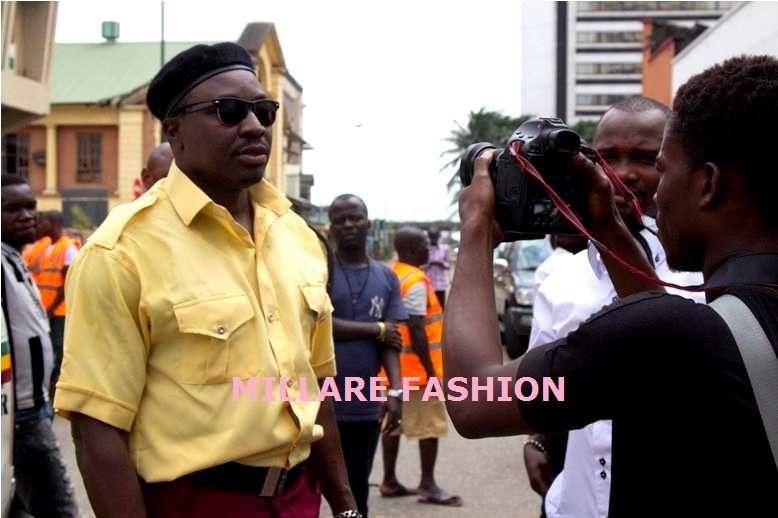 With Ali Baba changing switching jobs from comedian to Lastma Officers, Weird M/ kate Hensaw posing as irate individuals being held-up by the road pileup, caused by Ali Baba dance, Denrele doing the ‘Massei ‘ and kaffy , thrilling fans and passersby with her out-of this world dance moves, the AFRICAN SKANK video is one that promises to be a blockbuster. Here are Exclusive Pictures from the video shoot.